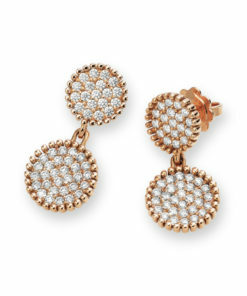 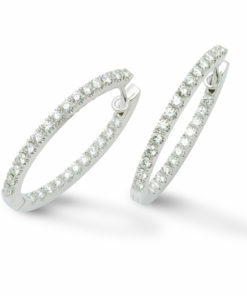 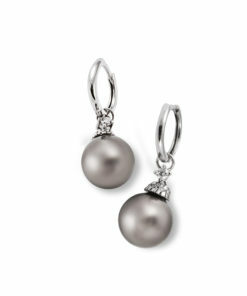 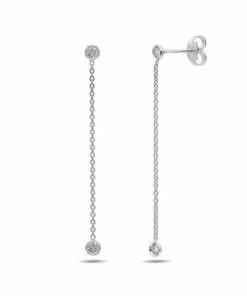 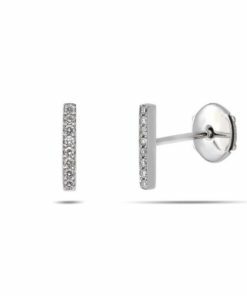 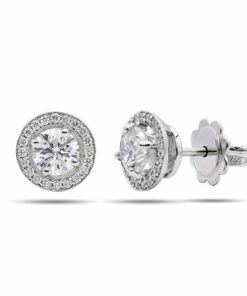 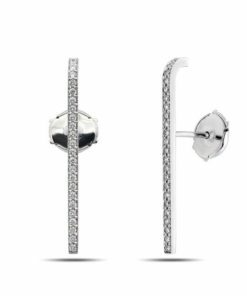 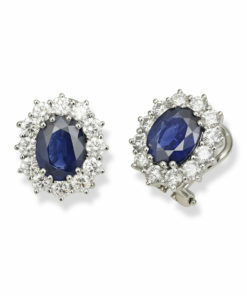 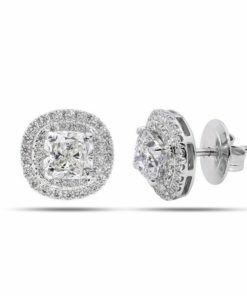 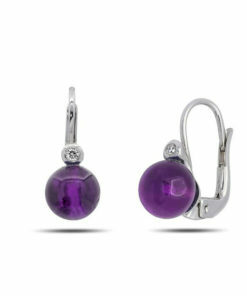 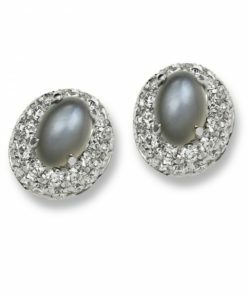 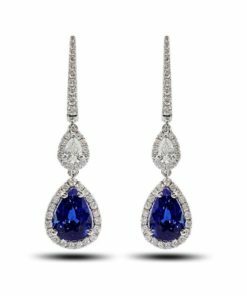 Browse our collection of diamond, gemstone and pearl earrings. 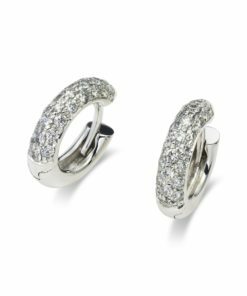 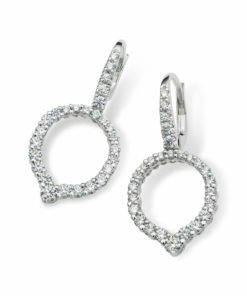 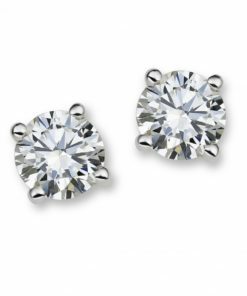 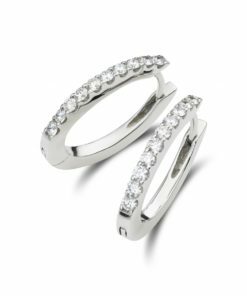 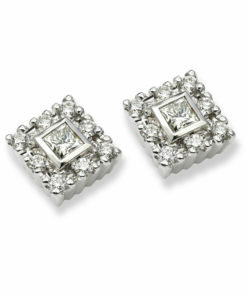 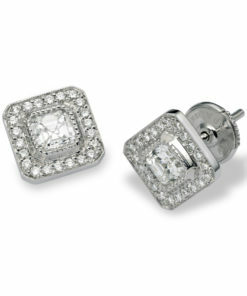 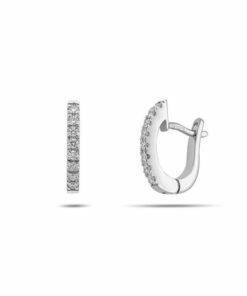 Orogem jewelers diamond jewelry are the perfect choice for a special gift or just something that says “I love you”. 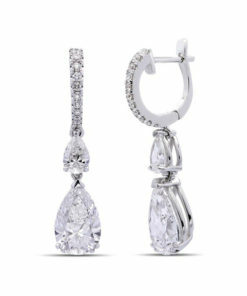 Please do not hesitate to contact us in case you did not find what you are looking for. 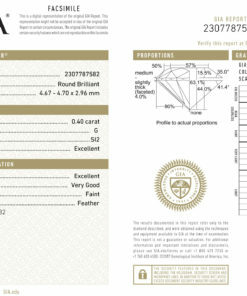 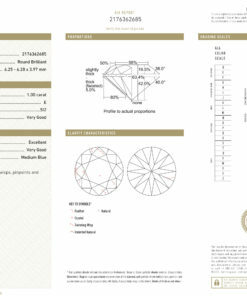 Our designers and diamond experts will contact you and help you to design your idea and wishes into the perfect jewel.